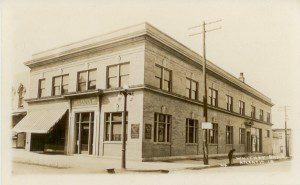 The First Whitney Bank, founded in 1907, has a history of growth and progress with Atlantic and the surrounding community’s for over 100 years. 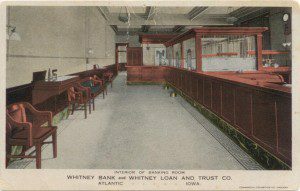 The First Whitney Bank & Trust’s history dates back to 1871, when Franklin H. Whitney opened the Bank under the name of First National Bank of Atlantic. After his death, his sons, James and Thomas, started the Whitney Loan & Trust Company in 1907. In 1968, the Bank’s name was officially changed to First Whitney Bank & Trust, and moved to their present location at 3rd and Chestnut Streets. As a testament to the Bank’s stability, there have only been 6 Presidents of the Bank: James Whitney, Oscar Otto, Richard Jones, Gordon Nicholas, Frank Greiner, and current President Paul Gude. 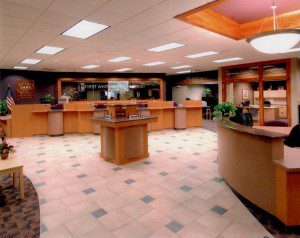 First Whitney Bank’s long time tradition is to provide strong financial services to Atlantic, Cass County, and the surrounding areas. 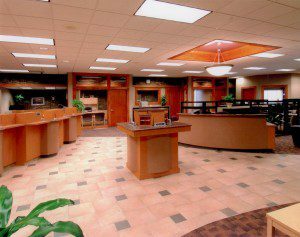 We are a home-owned Bank with decisions made locally. Local ownership means commitment to working together as a team to earn and keep the confidence of our valued customers and assist in the growth of our community. We are involved in economic development and non-profit organizations to help build a strong financial community. We operate in only one location, and focus our commitment to the greater Atlantic community.